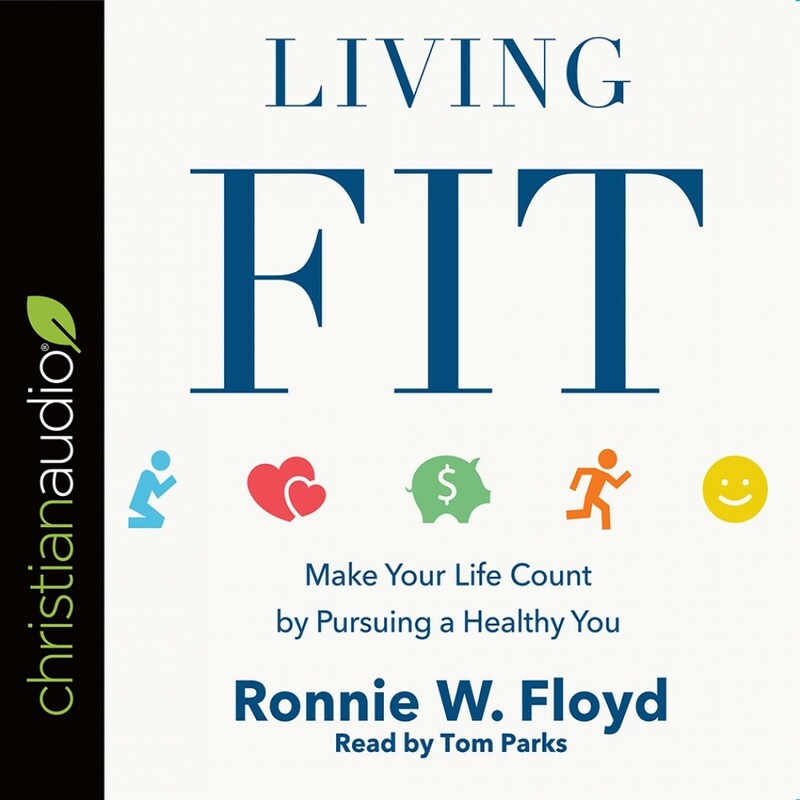 Living Fit | Ronnie W. Floyd | Audiobook Download - Christian audiobooks. Try us free. Life is a gift from God. Living Fit: Make Your Life Count by Pursuing a Healthy You, was written to equip you for living a healthy life, in all areas of your life. Author and pastor Ronnie Floyd will help you pursue a healthy tomorrow... spiritually, physically, relationally, financially, and emotionally. People often take life for granted, rather than considering its importance. While the length of your life is out of your hands, the quality is not. God has given you the opportunity and the responsibility, in large part, to make your life count by pursuing a healthy you. Living Fit is a journey—through this book, and beyond. Why not begin this journey today?